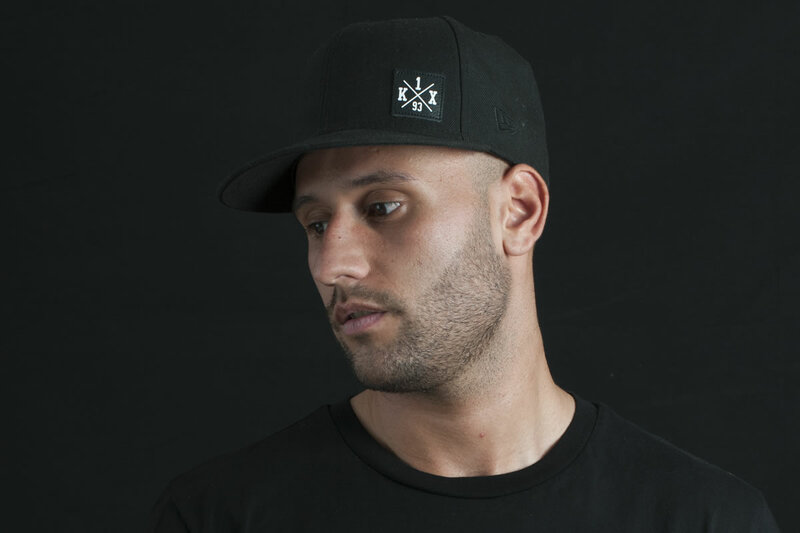 Manu Gonzalez is one of the rare breed of home grown, super talented Ibiza DJs. Born on the sunny isle of Ibiza in 1990 this young DJ is now making a real impact on the electronic music scene. Manu worked for many years at the legendary Discos Delta – ordering and selling vinyl for all the DJ/Producers who were based in Ibiza. 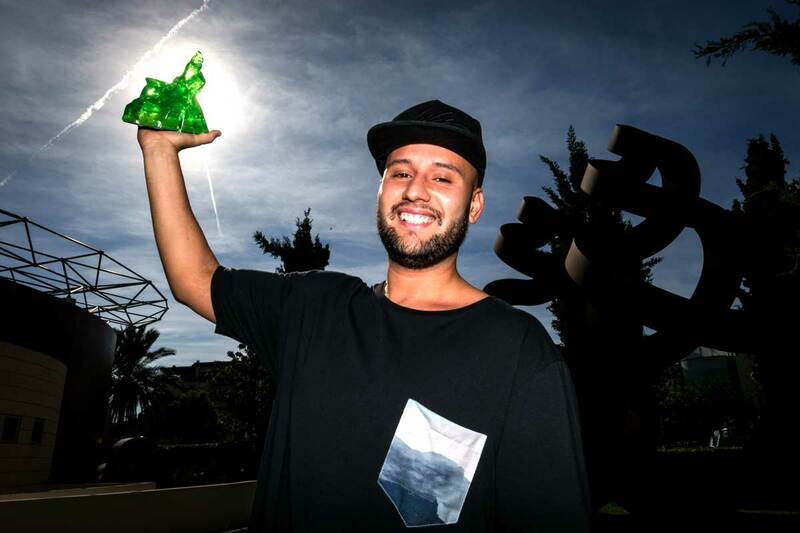 From the age of 15 Manu was involved in the Ibiza music scene, developing his own style, based on quality music skills and the sonic experience, he learnt from dealing with the worlds best professionals from an early age.